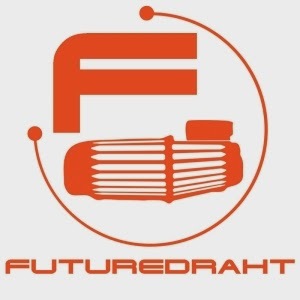 Futuredraht is a combination of the english word “future” and the german word “draht” which means “wire”. The label started up as a CD-R label (since MP3 wasn't commonly in use back then) in the mid-90’s in a small village (Freiberg) in eastern Germany as a platform for musical identity and expression. The term Futuredraht seemed appropriate back then until now since it's the music that is the connection to the future.